Our Transaction Services team provides strategic guidance and expertise for clients who are embarking on the buying or selling process. We understand the significance of these transactions and all of the steps leading up to the transactions. We help clients set the stage for a successful transaction by performing a strategic analysis of the goals. There are multiple factors that come into play during the transition phase. Earnings, Risk, and Taxes are at the forefront. Services we provide within each phase are outlined below. Evaluate advantages of asset sale versus stock/interest sale. You have worked hard for many years to build a successful business. Transitioning the business to new ownership can be difficult from an emotional standpoint, so our goal is to make it as smooth as possible from a financial standpoint. Proper planning and evaluation of options is critical in making the transfer of control as seamless as possible. We help assess the benefits of Family Partnerships, ESOPs and other structures for succession. Our experts evaluate the benefits of each option as they relate to your situation in order to minimize income and gift taxes. 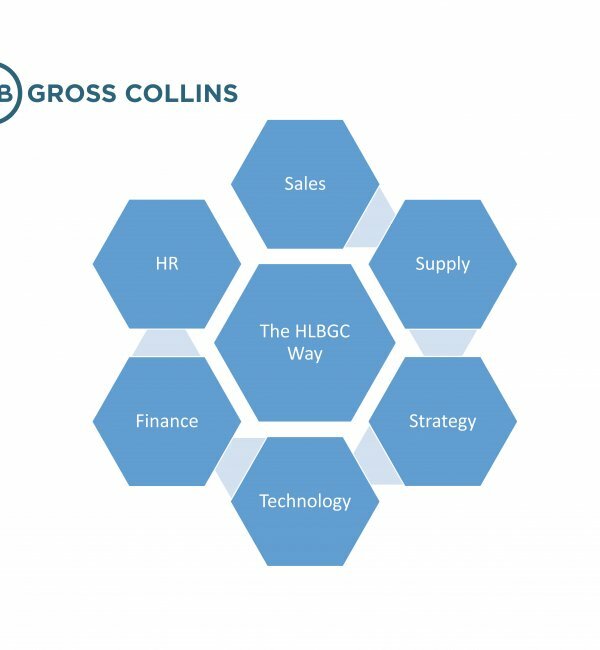 HLB Gross Collins, P.C has developed a powerful and unique set of tools that are particularly valuable for Private Equity firms. 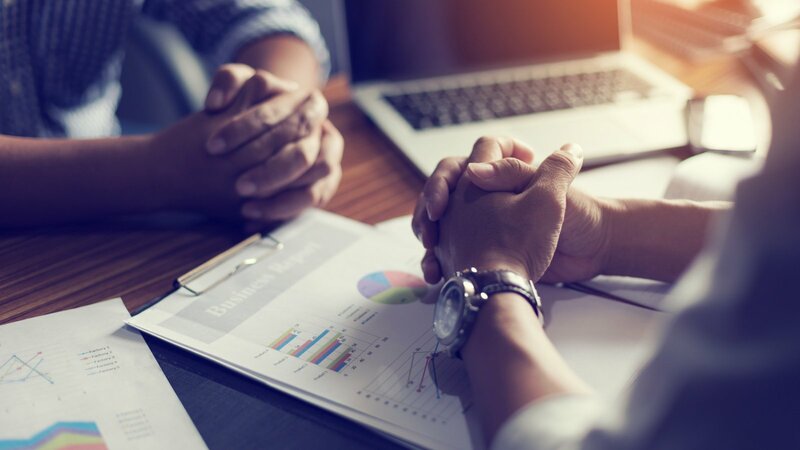 Our specific knowledge and expertise in this space allows us to assist clients in becoming more effective with portfolio management, equip them with real-time data for critical and timely management decisions, and provide assurance to the reliability of the financial records of the portfolio companies. Internal control assessment and SSAE #16 (formerly SAS 70) audits. 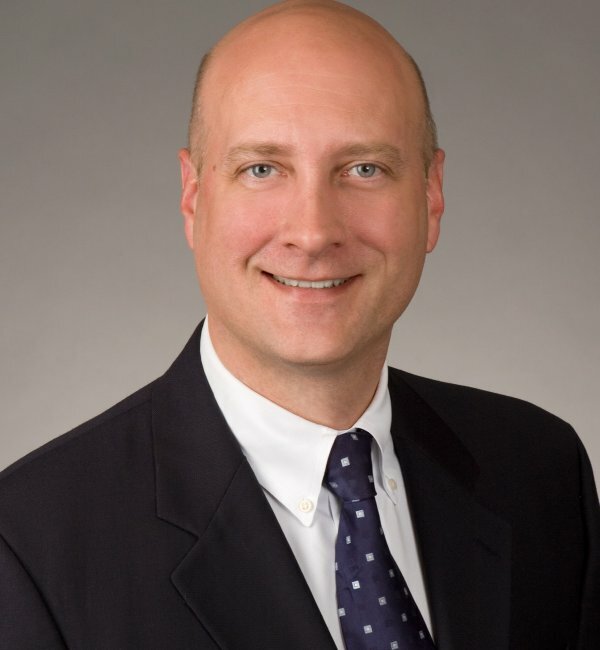 As a network member of HLB International, HLB Gross Collins, P.C. has access to knowledge of financial experts in over 130 countries. 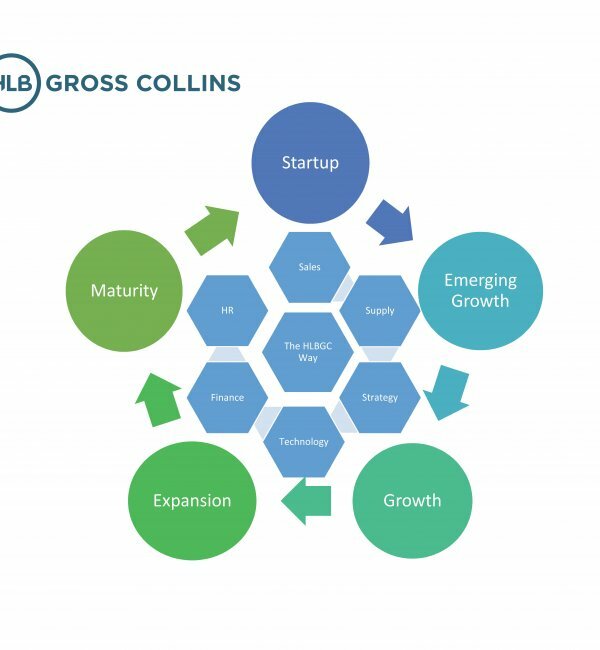 HLB Gross Collins, P.C. offers clients exceptional service and knowledge in all areas of international tax, accounting and financial reporting needs whether they are doing business locally or across the globe.